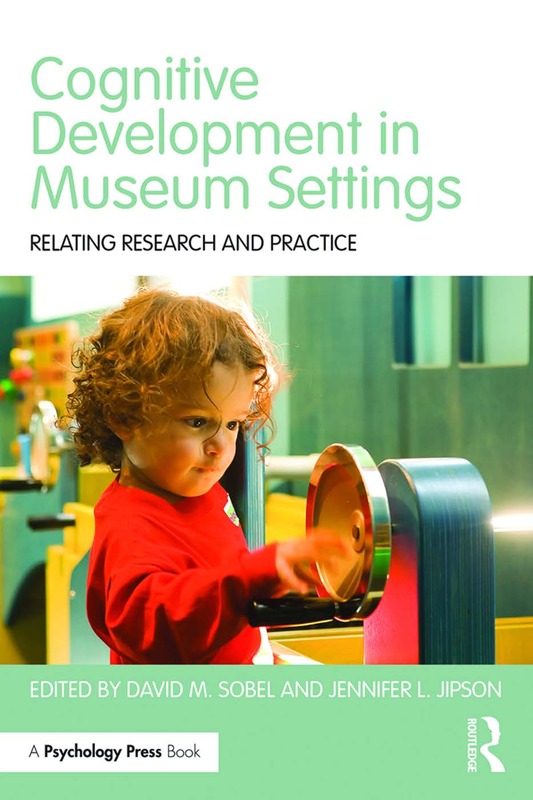 This volume offers accounts of how researchers in cognitive development partner with museum practitioners. The chapters describe partnerships between researchers and practitioners and details their collaboration, the important research that has resulted from their partnership, and the benefits and challenges of maintaining their relationship. This approach illustrates cutting-edge developmental science, but also considers how these interactions affect research outcomes and influence educational practice. Each partnership explains how their interaction affects the goals both researchers and practitioners have, and to what extent researchers and practitioners benefit from their collaborations.